Giveaway for Mistress of Rome! I did not receive any books for review this past week, which is probably a good little break since I have a large list of ARC's to complete. Of course I could not resist the temptation of obtaining at least one book for the week, so...I checked out my local used bookstore and was happy to find some good stuff! Coming up this week, I will be hosting part of The Queen's Pawn blog tour! Be sure to check back Monday and Tuesday for my book review followed by a great interview with the author, Christy English. Thank you so much to The Critic from Books, their movies and a writers life for giving me this stylish Award! When I was young, my favorite books were The Boxcar Children and Nancy Drew. My favorite version of Pride & Prejudice is the 1940 film with Greer Garson & Lawrence Olivier. Medieval England is my favorite time period to read about. I love to go to Disneyland!!! I sing first soprano and my favorite type of music to sing is opera and anything from the 40's. 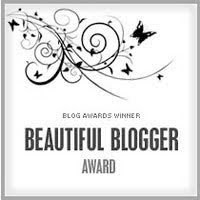 A huge thank you to Marie from The Burton Review for bestowing me with this beautiful award! Marie has a great blog, full of enlightening reviews and interesting creative posts so be sure to take a look. Here are the rules for accepting this award: If you are awarded, here are the rules: Make a new post and add a link to the person who gave it to you. 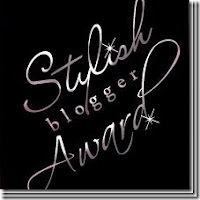 Pass this award on to 15 bloggers you've recently discovered and whom you think are fantastic. State 7 things about yourself! I am a girlie girl but at the same time love to do all kinds of things that require getting dirty, i.g. fishing (egg bait only...no worms, I will not go that far! lol), changing oil in the car, hiking etc. History was always my favorite subject in school, world history and everything leading up to the civil war...after that only certain events pique my interest. I knew I wanted to name my daughter Belle since age six. 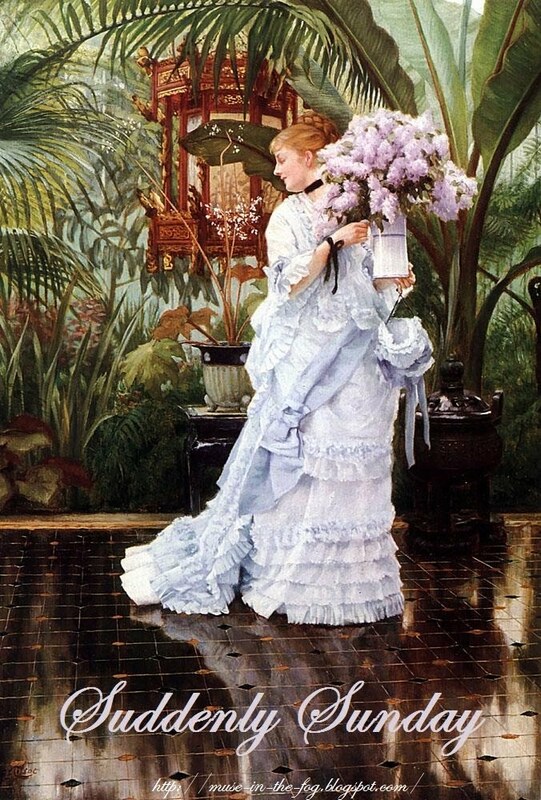 I love to write and am currently in the process of writing a historical fiction novel! I am a night owl and can stay up much much later then my husband. I am so excited to be participating in Stephine Cowell's blog tour for her newest book Claude and Camille! My part in the tour will not be until May, but while I wait for this event to reach my blog, I have been thoroughly enjoying reading all the creative posts and reviews over at the newest HFBRT event which started last week and will run through Tuesday. You can view everything that has been going on for this event by visiting their website: historicalfictionroundtable.com. Don't forget to check out my two current giveaways! Have a wonderful week everyone and happy reading!